Baseball great, Brooks Robinson, was born May 18, 1937 in Little Rock, Arkansas. 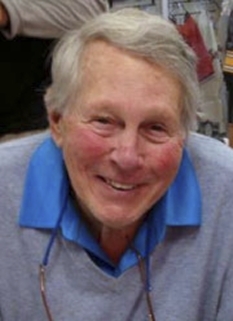 Brooks Robinson is a former third baseman who played his entire 23-year career with the Baltimore Orioles (1955–77). 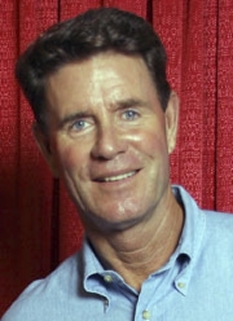 Robinson was elected to the Baseball Hall of Fame in 1983. Robinson grew up to play third base for the Orioles, and gained great renown for his fielding ability. Nicknamed "The Human Vacuum Cleaner", he is generally acclaimed as the greatest defensive third-baseman of all time. 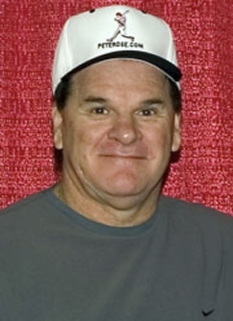 He won 16 consecutive Gold Glove Awards during his career, tied with pitcher Jim Kaat for the second most all-time for any player at any position. He was also a productive hitter who in his best season offensively (1964) hit 28 home runs and led the league with 118 runs batted in. In 1964, Brooks Robinson won both the American League MVP and All-Star Game MVP awards. In the AL MVP voting, he received 18 of the 20 first-place votes, with Mickey Mantle finishing second. 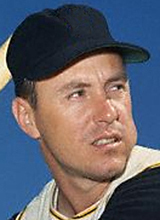 Robinson was selected for the All-Star team in 15 consecutive years (1960-74). He also played in four World Series. In 1970, he received the World Series MVP Award presented by SPORT magazine, as well as the Hickok Belt as top professional athlete of the year. After the 1970 World Series, Cincinnati Reds manager Sparky Anderson quipped, "I'm beginning to see Brooks in my sleep. If I dropped this paper plate, he'd pick it up on one hop and throw me out at first." In his playing career, Brooks Robinson compiled a .267 batting average with 2,848 hits, 268 home runs and 1357 RBI. His Number 5 was retired by the Orioles at the conclusion of the 1977 season, his last. His 23 seasons with one team set a new major league record, since tied by Carl Yastrzemski. Robinson also hit into four triple plays during his career, a major league record. He commented, "I wouldn't mind seeing someone erase my record of hitting into four triple plays." When the Orioles started their team Hall of Fame, Brooks and Frank Robinson were the first two men inducted. 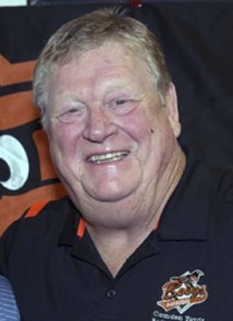 Following his retirement as a player, Robinson began a successful career as a color commentator for the Orioles' television broadcasts. In 1982, local television WMAR's on air newsteam in Baltimore, Maryland went on strike and picketed the WMAR headquarters for the two months approaching the baseball season. When Robinson refused to cross the picket line, WMAR management re-opened the negotiations and the strike ended the next day. Considered among the greatest all-time Orioles, Brooks Robinson and the man usually considered the greatest Baltimore Colt football player, Johnny Unitas, had plaques in their honor in the lobby of Baltimore's Memorial Stadium. When the Orioles played their last game there on October 6, 1991, Brooks and Unitas were invited to throw out the ceremonial first balls. (Unitas threw a football.) 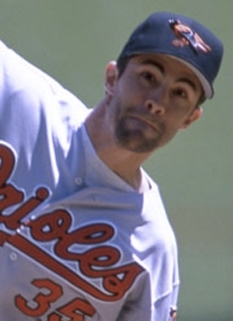 After the conclusion of the game, several Oriole players took the field in the uniforms of their time and stood at their old positions on the field, Brooks was chosen to be the first player to come out (Cal Ripken, Jr. was chosen to be the last). Throughout his Major League career he won 16 Gold Glove awards. 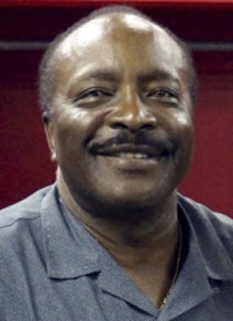 In the 1970s, Robinson published his autobiography entitled "Third Base is My Home." The book is notorious for the story about how he met his future wife. She was a flight attendant on an Orioles team flight, and he was so smitten with her, he kept ordering iced teas from her until he eventually ended up helping her in the galley. 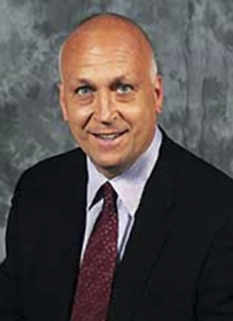 In 1999, he ranked Number 80 on The Sporting News' list of the 100 Greatest Baseball Players, and was elected to the Major League Baseball All-Century Team. A longtime supporter of Scouting, Robinson served for many years on the executive board of the Baltimore Area Council, Boy Scouts of America and is a recipient of the Silver Beaver Award. 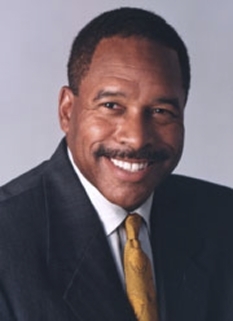 On December 5, 2006 he was recognized for his accomplishments on and off of the field when he received the Bobby Bragan Youth Foundation Lifetime Achievement Award. 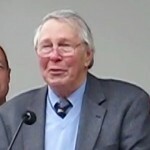 On May 16, 2007, Radio Tower Drive, a road in Pikesville, Maryland was renamed "Brooks Robinson Drive" in honor of Robinson's 70th birthday. On July 2, 2008, the minor league team in York, Pennsylvania, where Robinson got his start, held a ceremony honoring him for being voted as a member on the All-Time Rawlings Gold Glove Team. The award was created by Rawlings and voted by fans to celebrate the golden anniversary of the award. DISCLAIMER: PFP Sports Talent Agency does not claim to represent itself as the exclusive agent for Brooks Robinson. PFP Sports Talent Agency is a booking agency that represents organizations seeking to hire pro athletes and sports personalities such as Brooks Robinson for speaking engagements, personal appearances, product endorsements and corporate entertainment. Fees on this website are estimates and are intended only as a guideline. Exact fees are determined by a number of factors, including the location of event, the talent’s schedule, requested duties and supply and demand. PFP Sports Talent Agency makes no guarantees to the accuracy of information found on this website and does not warrant that any information or representations contained on this website will be accurate or free from errors. We are often asked how can I find out who is Brooks Robinson's agent? To find Brooks Robinson appearance fees and booking agent details, you can contact the agent, representative or manager through PFP Sports Talent Agency for speaking fee costs and availability. PFP Sports Talent Agency can help your company choose the ideal sports personality for your next marketing campaign. To hire Brooks Robinson for an appearance, speaking event or endorsement, contact Brooks Robinson's booking agent for more information.